Nice job stealing the background textures and the flames from my wallpaper. DORK! I did not create this Wallpaper, just submit it. 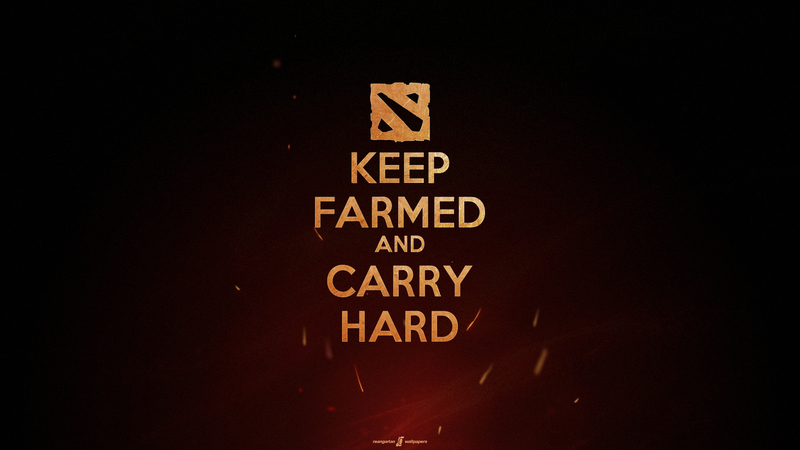 I think it was postet on /r/dota2, where most of my dota related wallpapers are from.